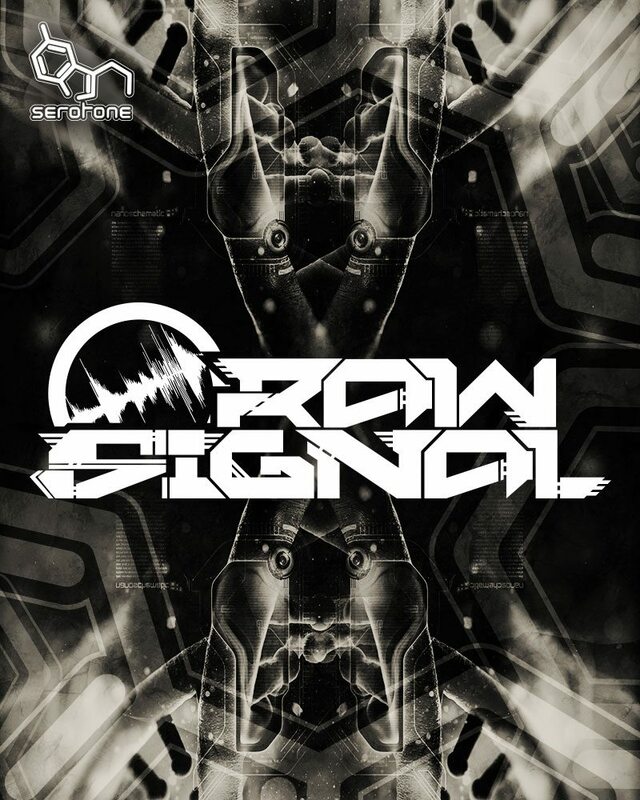 Newly formed Drum & Bass trio Raw Signal have definitely shown their intentions to cause absolute mayhem via their productions and DJ sets already, their first release for Serotone was on the highly anticipated “Prozak LP” titled “Back In Time”, which had support from a huge list of artists of highly respected DJs and Producers. 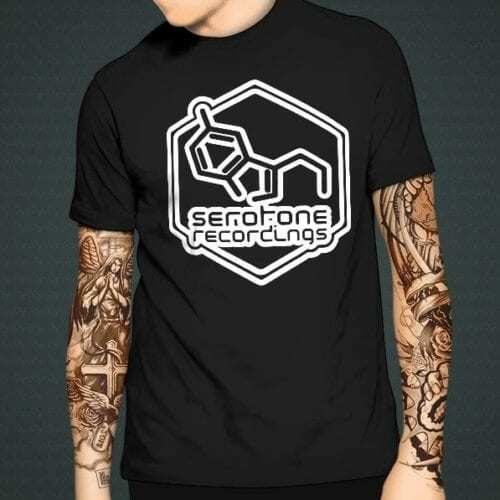 But these guys are no strangers to the world of Drum & Bass, 2 of the team were previously independent producers for Serotone “Optymun” & “Dusty”, these guys gained massive attention on some early releases they did for Serotone and gained remixes from “Jayline” & “Levela” on the “Concoction REMIXED!” EP. 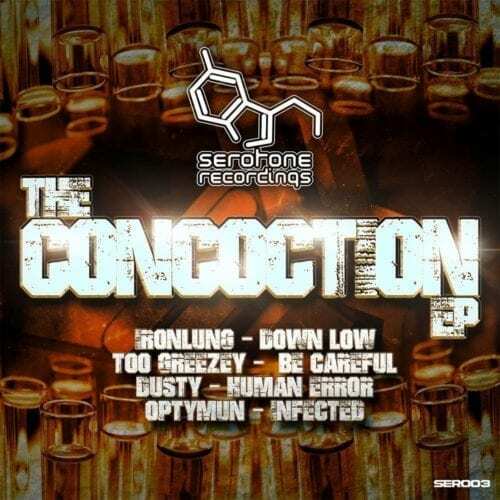 This release went on to hit the number one spot on the weekly UK Drum & Bass charts 2 weeks in a row, with Jayline’s remix of “Optymun – Infected” gaining number one track in the singles chart. Previous to Serotone, Dusty already had established himself within the scene, releasing on various other labels, getting plays on “BBC Radio One” & “BBC 1Xtra” via “Grooveriders” show. The 3rd member of the team is Serotone’s Co-Founder “Rivalize”, the brains behind Serotone’s movements along with label partner “Brown B”. 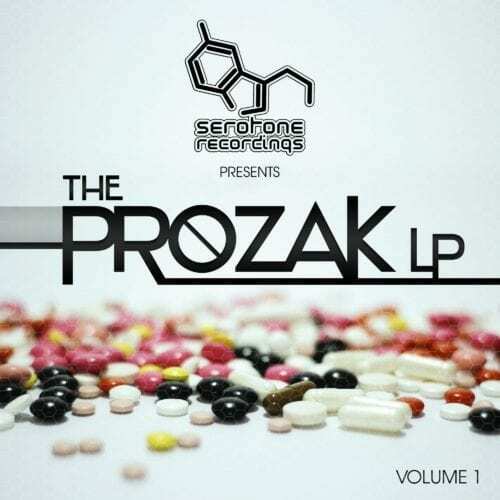 Helping to bring exposure to the team as both label owner and co-producer, Rivalize has his own prime-time show on the “multi-award winning” Drum & Bass radio station “Rough Tempo” and has taken bookings at some of the biggest festivals and clubs all across Europe, the UK and Ireland to spread the Serotone sound!